Paul has amassed years of experience in sales, dealing with public and private customers. This allows him to know exactly what our customers’ needs are and how best to give them what they want. He is a kind, thoughtful, friendly and level headed person, always in a good mood. Having a positive outlook and always looking on the bright side. Some of the questions Paul would ask to discover what a client’s requirements are: What would you want and what do you need? Can you describe the purpose of your room to me? How big your windows and what are the colours of the room. He is very much into sleek and simple designs. Bright and colourful is always nicer than dull and grey. Value is key. 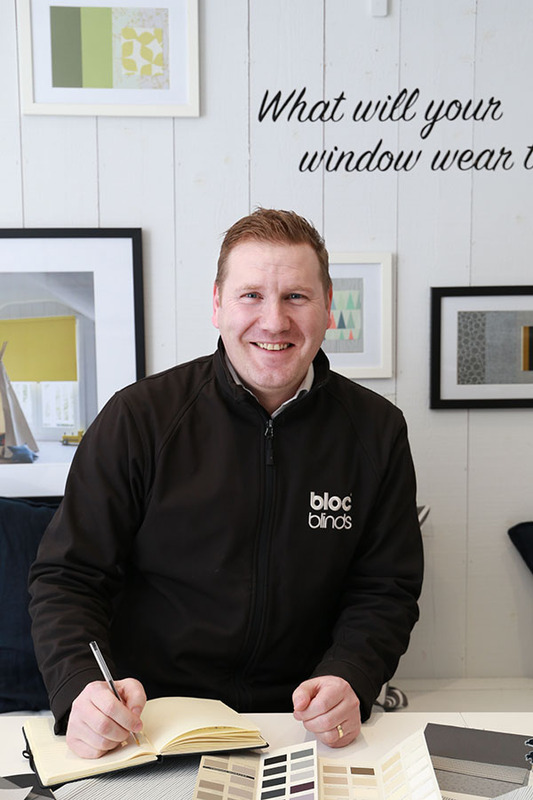 Paul’s favourite Bloc Blinds product is Motorised Zebra blind with a bespoke Pelmet. "Love the idea that at the touch of a button your windows and your room can be shut off from the glare and heat of the sun." 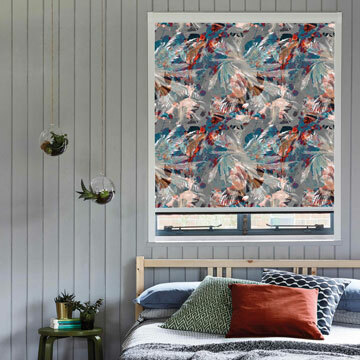 In order to fully understand how our products look, feel and work, Paul knows it is worth a visit to allow you to make an informed decision on the blinds that fulfil your requirements and give you the look your home deserves. Una studied "3D Design: Furniture, Product and Interiors" and graduated from University of Ulster’s Art College with a Bachelor of Design degree with honours. 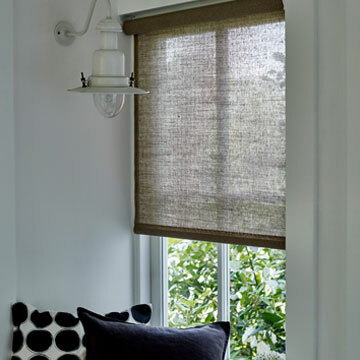 She has specialised in window dressing; such as blinds upholstery, furniture, floor surfaces, tiling and wallpaper. Her previous interior design work has included styling the festive showrooms of a huge Scandinavian furniture store. She would describe herself as old head on young shoulders, an ambitions professional who is a great listener. Una feels interior design of spaces should be in context with the location. 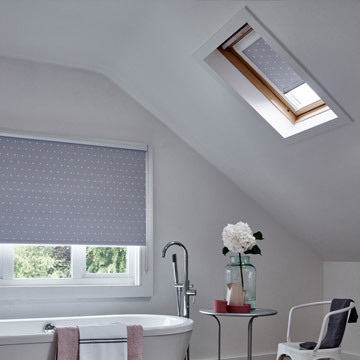 Her favourite Bloc Blinds product is the Twin Roller Blind. 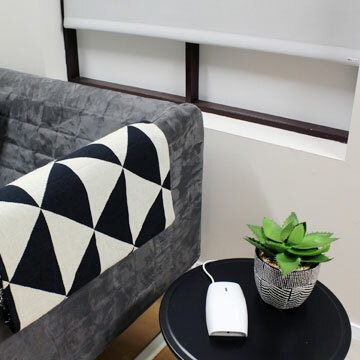 She loves the versatility of our Twin Roller Blinds with dim-out fabric for soft day time light and black-out fabric for night time when you want to watch a movie or for privacy. 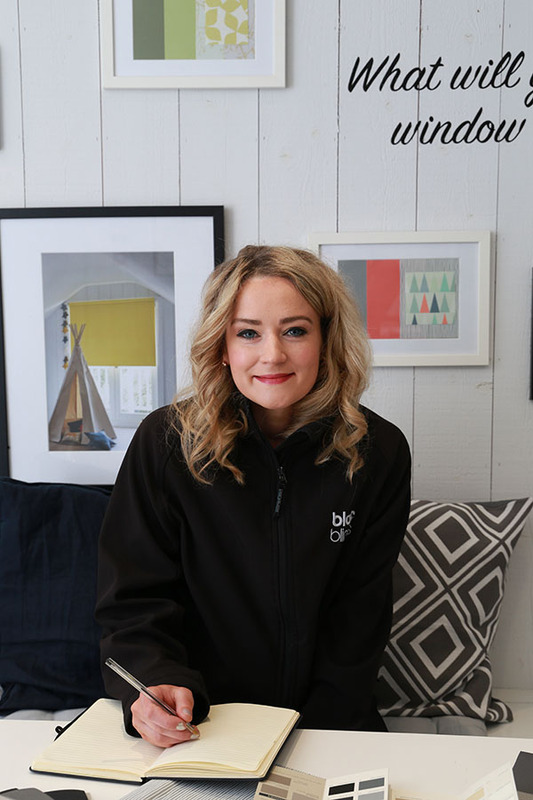 Una feels people should visit our Studio to discuss their home improvement requirements face to face with a friendly, informed member of staff who will discuss options and answer questions openly. The service in the Design Studio offers free measuring appointments and advice. A sprinkle of inspiration from our trained team is priceless. Julie has a BA(Hons) Textile Craft – specialism Print design. She has an eye for colour, texture, fabrics and patterns. Throughout her life she naturally had an interest in textiles and interiors with a strong understanding of trends. Despite having a ‘less is more’ theme in her own home Julie always feel inspired from to introduce a bold pattern or statement colour to a room. 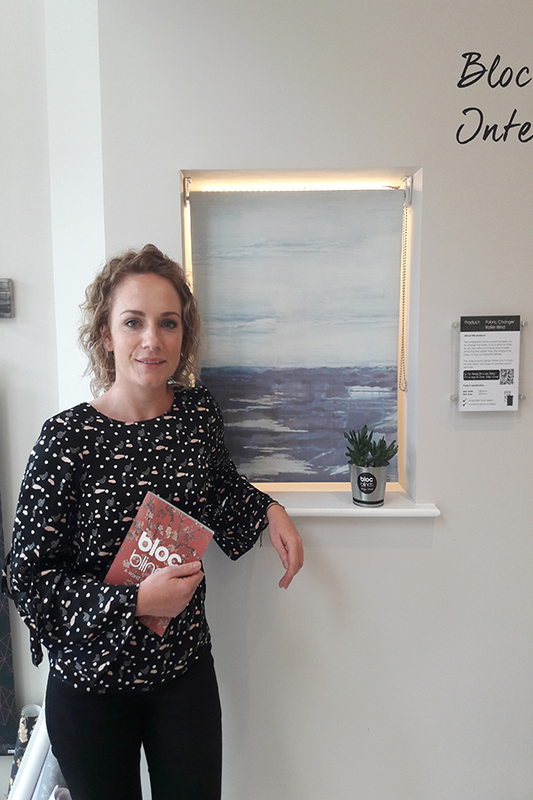 Of all the Bloc Blinds products, the Motorised Roller Blind is her favourite – "luxurious fabric and technology, what’s not to love and at the same time impress guests when hosting? Simple and effective, the roller is making a huge come back!" 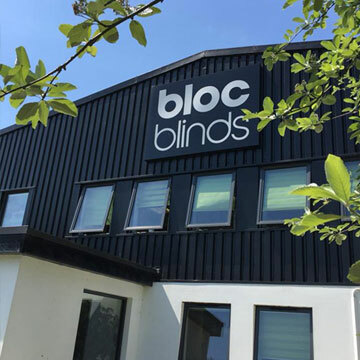 Julie feels the best reason for visiting a Bloc Blinds Design Studio to avail of the bespoke service we offer from start to finish. Our award winning products speak for themselves. We create a customised solution for your home.